What is a letterbox designed for? Mmmm, some people don’t seem to fully understand this concept. Many other bizarre objects appear through a letterbox, other than mail. Take this strange but amusing example of a letterbox posting of a trout with a cigarette in it’s mouth. A Bournemouth shop owner smelled something fishy after discovering a trout with a cigarette in its mouth had been posted through his letterbox. Darren Burns, who owns ‘Safercigs’ in Blandford opened up shop on Sunday morning to be greeted by the strange sight and smell. “I had absolutely no idea what it was all about," he said. Darren reported this to the police about the incident. They decided that no further action would be taken as they had bigger fish to fry! A SHOP owner smelled something fishy after discovering a trout with a cigarette in its mouth had been posted through his letterbox. What about this strange tale of the mystery woman in Kirkby, near Liverpool, who cries and shouts through letterboxes in the middle of the night. Merseyside Police told the Liverpool Echo: “We received a call from a lady telling us that her mother who lives in Kirkby, had been disturbed in the early hours of the morning by a woman who knocked on her front door for over an hour. “The woman was shouting ‘help me, let me in, I’ve got nowhere to go’ but the lady didn’t let the woman in.” Residents suspect that the bizarre wailing is part of a ploy to burgle people's homes. Even more bizarre and frightening was when a resident of Buderim in Queensland Australia, got the shock of his life when he went out to collect his mail, only to discover a huge carpet python slumbering peacefully in his letterbox. Max from the…Sunshine Coast Snake Catchers’ organisation was called to remove the sleeping intruder, who clearly just wanted a cool, dark place to crash out. WELCOME to Australia, where the wildlife is so dangerous you can no longer even check for your bloody mail. A little more dangerous is a letterbox that bites! This story from the online website ‘Mumsnet’, is bizarre. We have just received a letter from a firm of solicitors telling us that we are being held responsible for an accident that occurred at our house when someone was hand delivering a letter. Basically the top of the person's finger was amputated, the finger was fractured and there is 'possible nerve damage'. We had some warning around the time that the accident happened as her employer told my husband but that was the last we heard till now, almost a month later. We saw no evidence of an accident - no blood, skin etc. 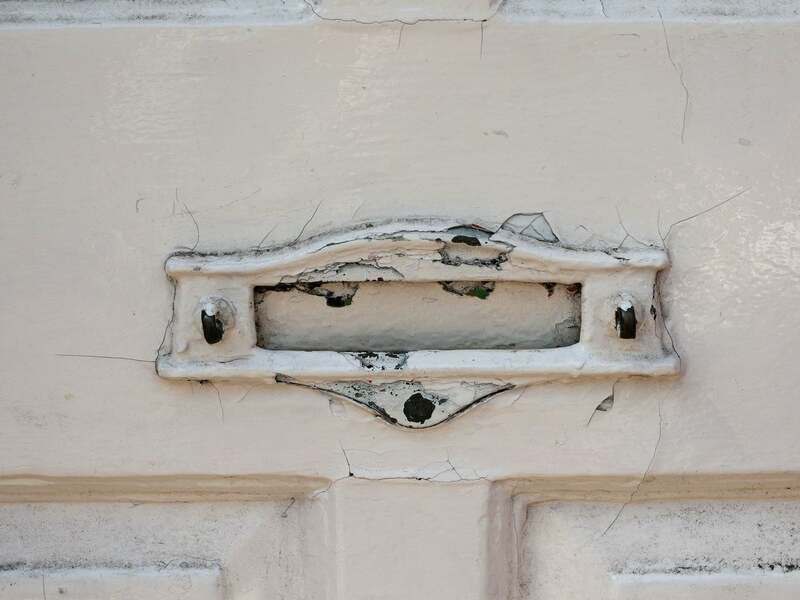 There have never been any previous accidents and although the edge of the letterbox flap is quite keen, in proper use (as it has been used by numerous people for four years), it shouldn't present a hazard. We opened the letter too late to contact our insurers so not sure if we have cover but we have never been in this situation before and have no idea of what we might be liable for and how long this may go on for. Obviously we will be contacting our insurers as soon as possible. Finally, a terrifying tale of letterbox arson earlier this month. Fire crews were called to Kitchener Road in Rochester, just after 4.20am on Sunday, 6 th August, after the front door of the property was alight and had spread inside to the hallway carpet. The fire was out by 4.35am and there were no reported injuries. A Kent Fire and Rescue Service spokesperson said: “The cause of the fire is thought to have been deliberate and is believed to have been caused by a flammable liquid being ignited. An investigation is underway.” Kent Police was called minutes after the fire had been put out and is now appealing for witnesses to come forward. This collection of letterbox stories are strange, funny but dangerous. The final letterbox arson story is the most alarming. What can be done to safeguard your family against this silent and potentially deadly criminal act? 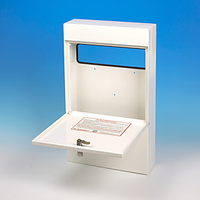 One solution is a purchase from our Postbox Shop anti arson letterbox range. To protect yourself or your business against arson attacks, you should install an anti arson letterbox. It is simply to fix behind a door and easy to maintain, as each box is manufactured from electro-galvanised steel with a white polyester powdered coating to improve durability, and ensure it is easy to clean. All our anti arson letterboxes include an anti theft baffle too, with secure locking systems, and 2 keys provided. Take a look at this anti-arson letterbox for your home. One of the larger fire risks in residential areas is arson. Usually, fireworks are dropped through the letter plate, or petrol is poured through the letter box and then set alight with a lit rag pushed through the letterbox. Arson endangers lives and property and in the case of an arson attack through the front door, the fire will block your main route of escape, increasing the risk to your family even more. To protect yourself or your business against arson attacks, install our anti-arson letterboxes on the back of your entrance doors or letter openings. The letterboxes will catch the burning liquid and extinguish the fire. This mailbox is designed to fit neatly behind your door and letter flap. It is fitted with an extinguisher system that operates automatically within seconds of detecting excessive heat, flames or fireworks, protecting your home from arson attacks. This is also used in Sanctuary Scheme applications. The letterbox is constructed from electro-galvanised steel and polyester powder coated in white for a tough durable easy to clean finish. Simple to install and easy to maintain our letterbox is fitted with an anti-theft baffle and quality lock with 2 keys for added security. There is free delivery for this postbox. 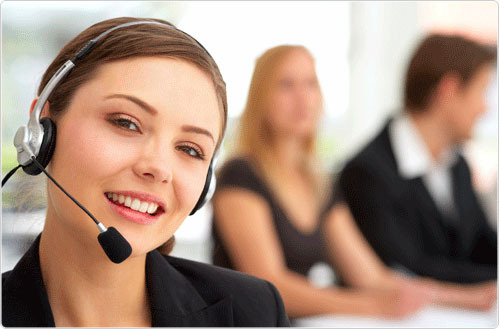 Call us on 01233 664 524 (Mon-Fri, 9am – 5pm) or email your enquiry via our website.